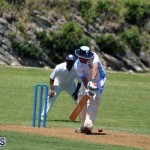 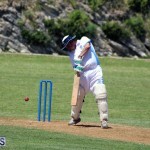 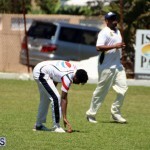 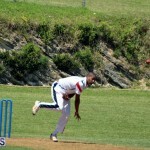 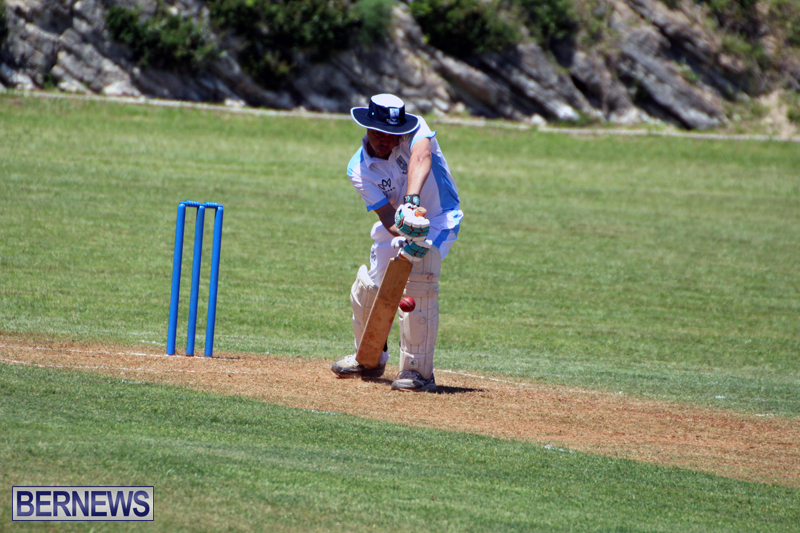 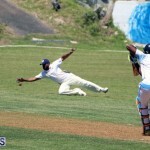 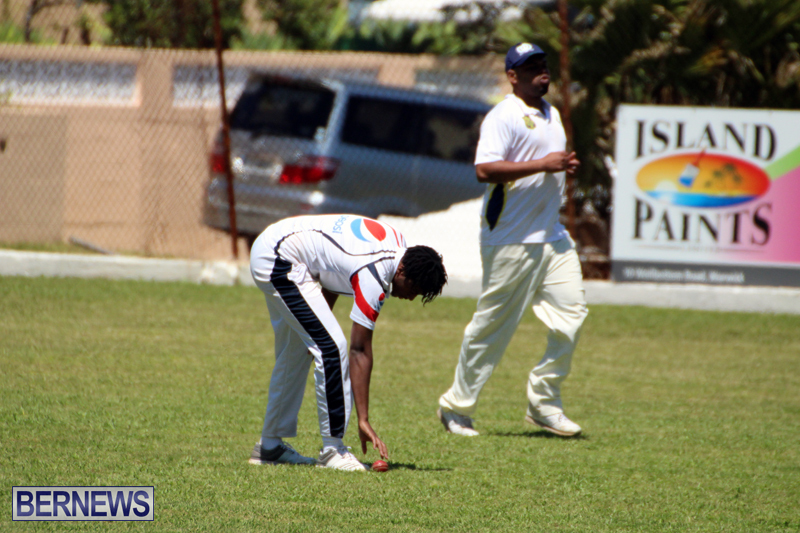 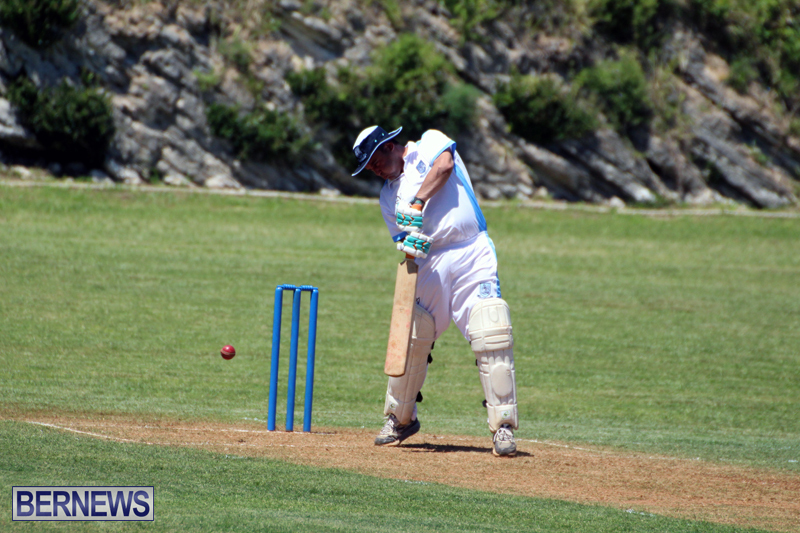 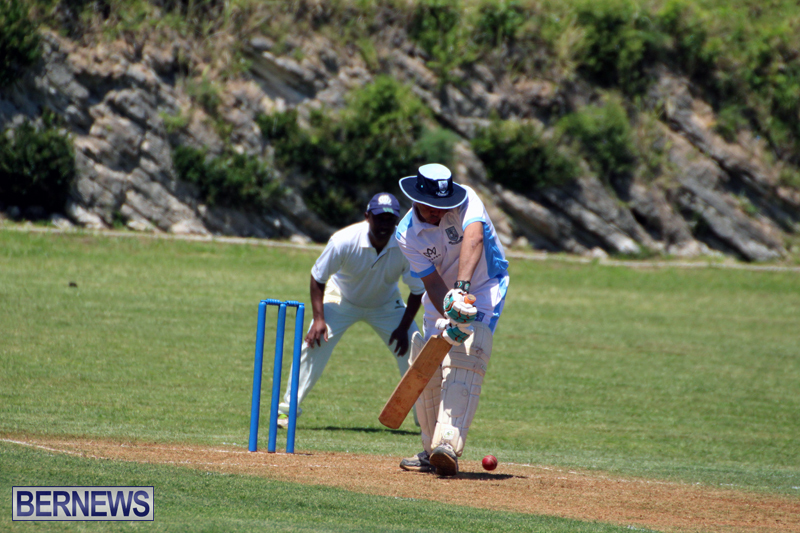 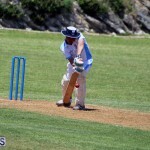 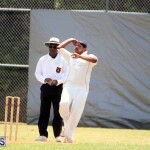 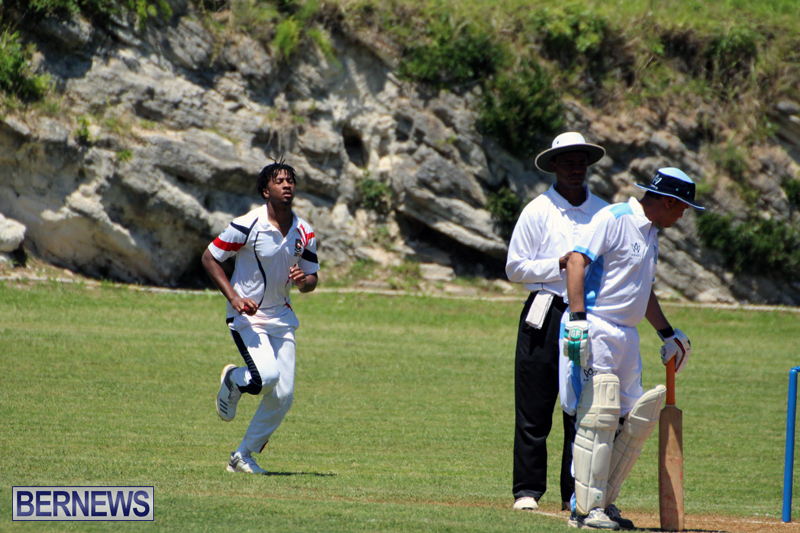 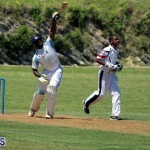 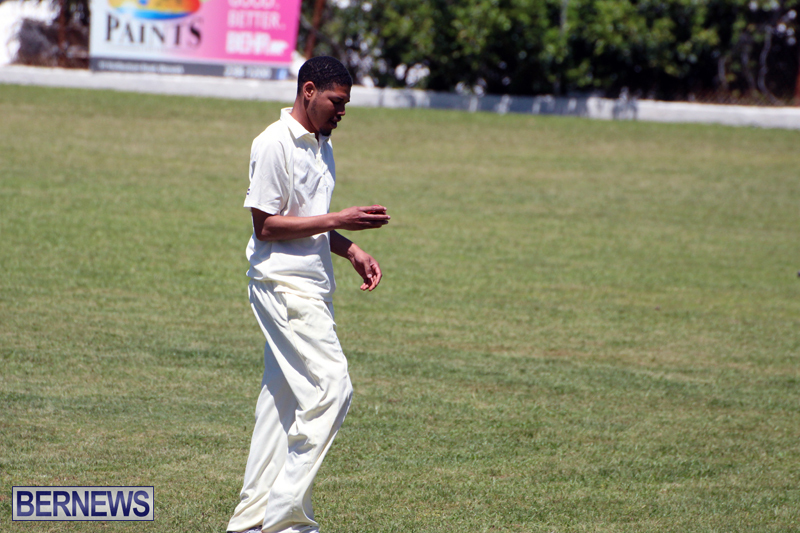 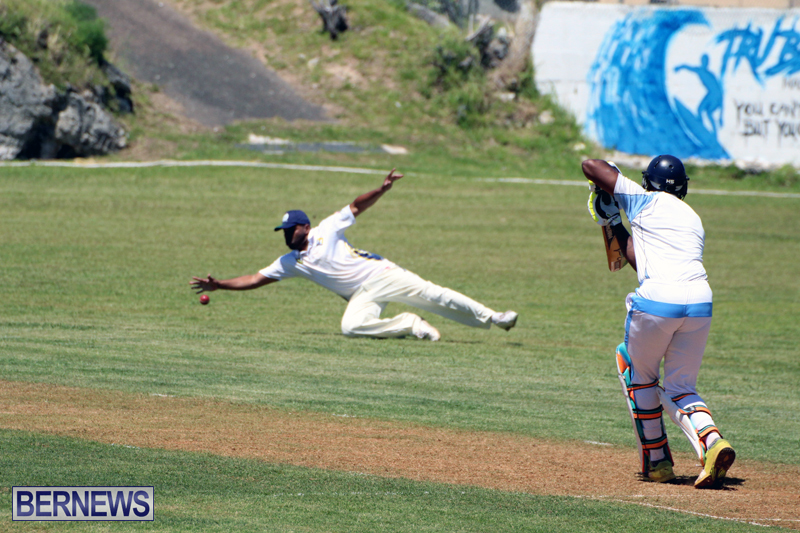 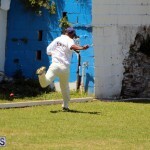 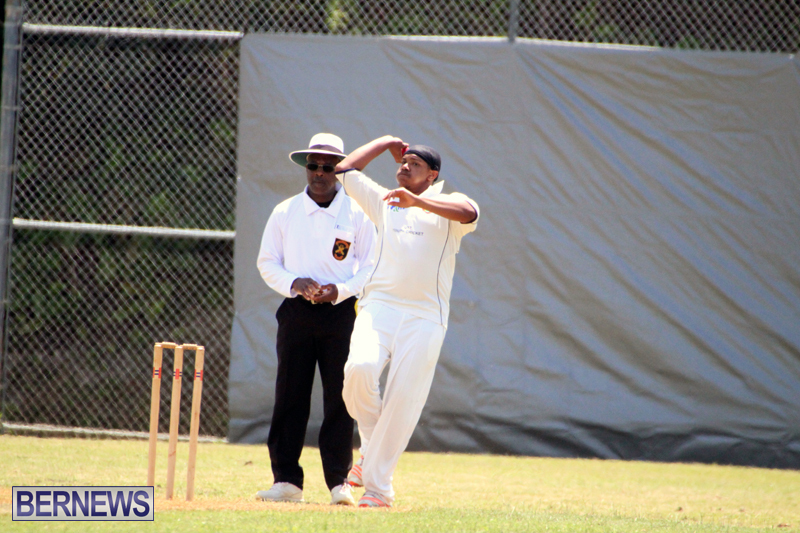 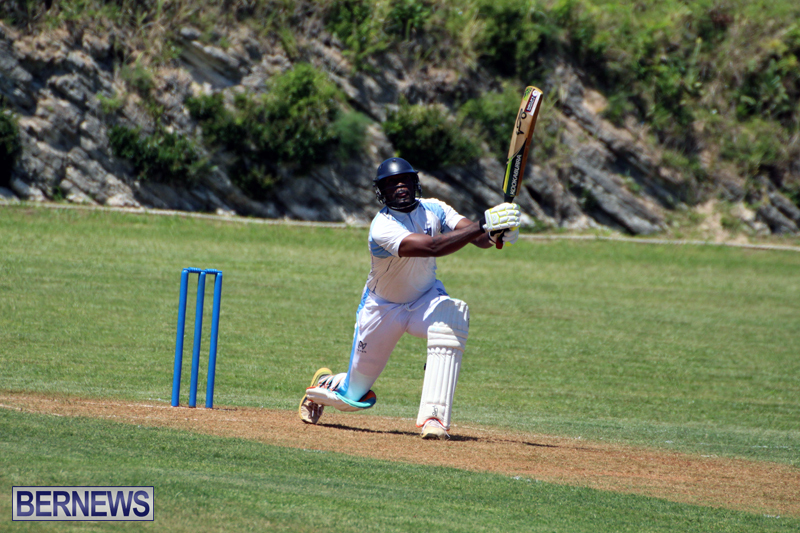 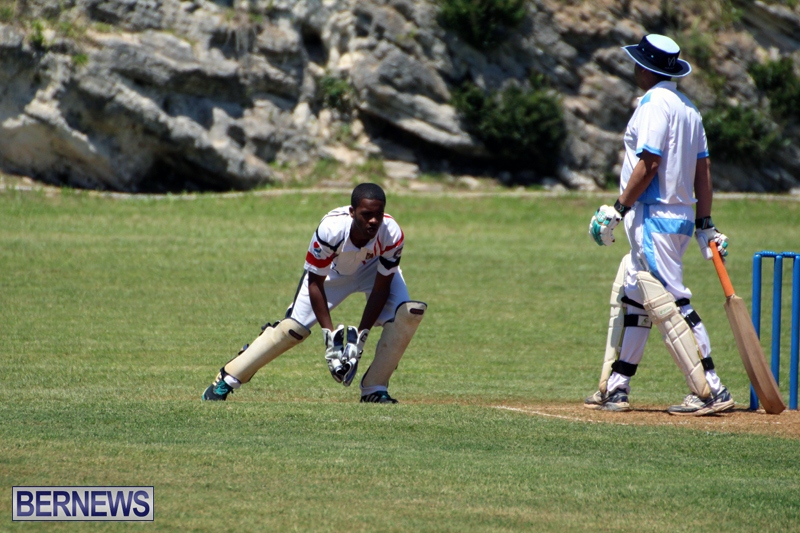 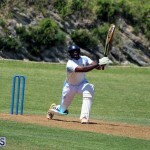 Southampton Rangers and Bailey’s Bay both recorded victories in this weekend’s Bermuda Open cricket action. 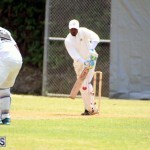 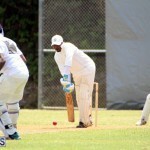 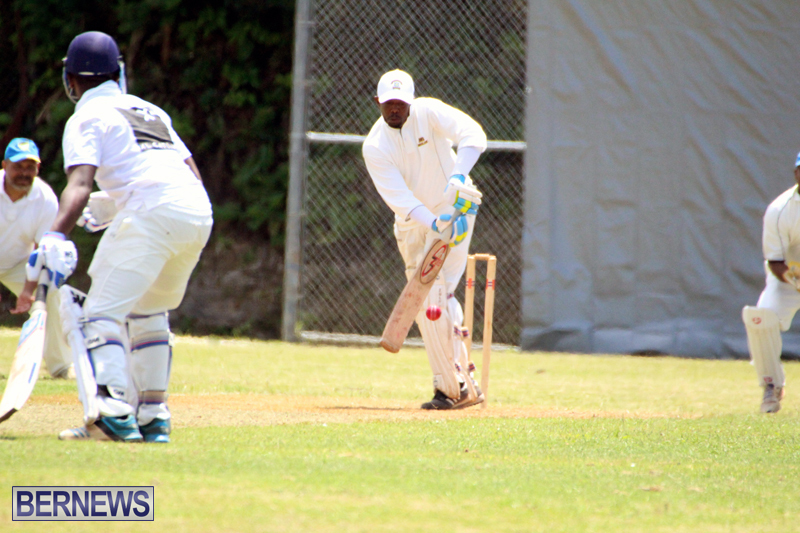 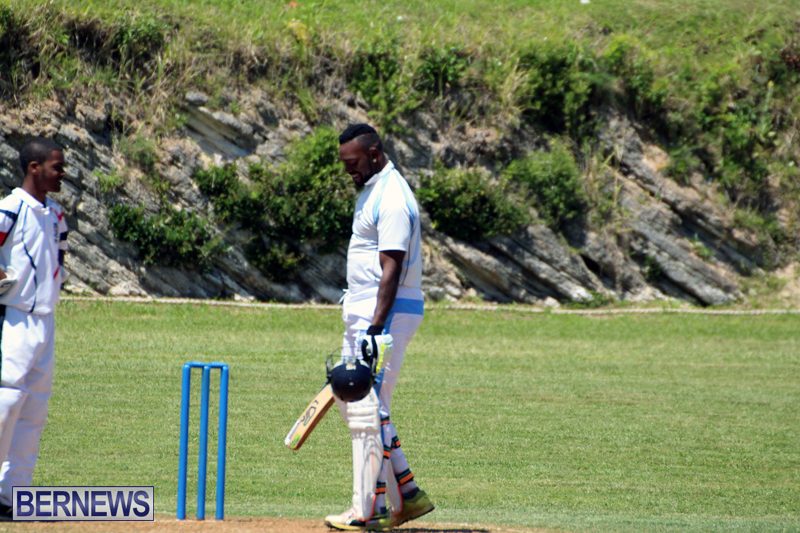 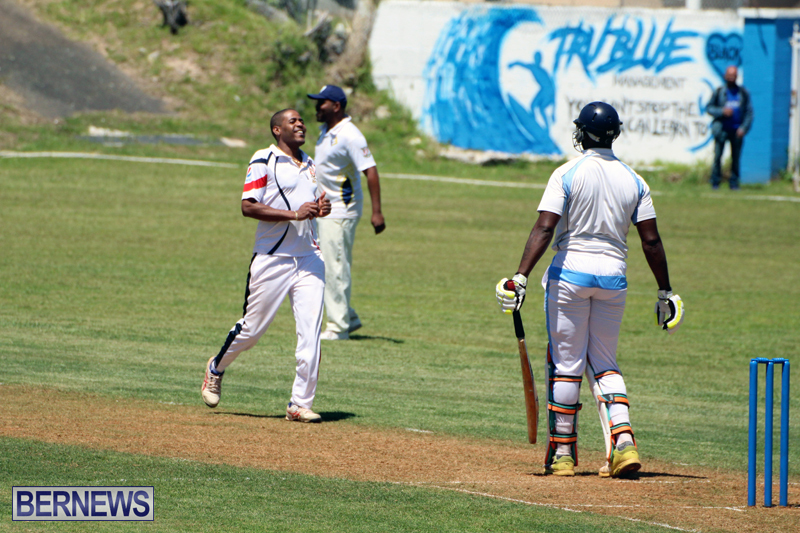 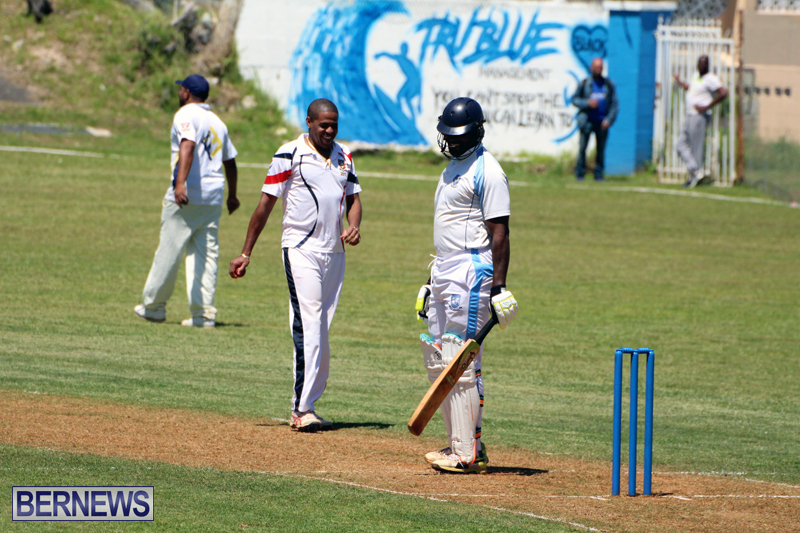 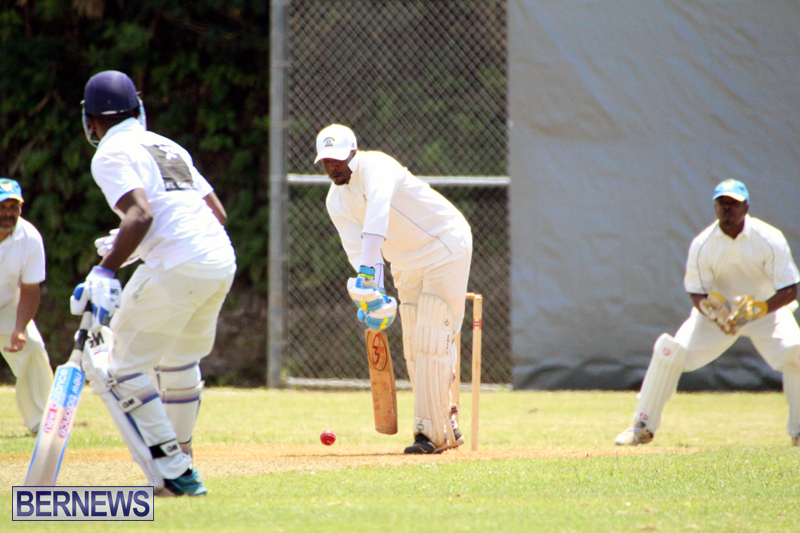 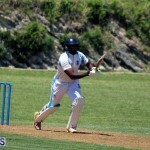 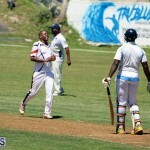 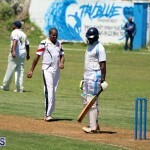 The St. George’s Cricket Club batted first and scored 273/6 in their 65 overs, Temiko Wilson was the top scorer with 133, while Oronde Bascome added 63. 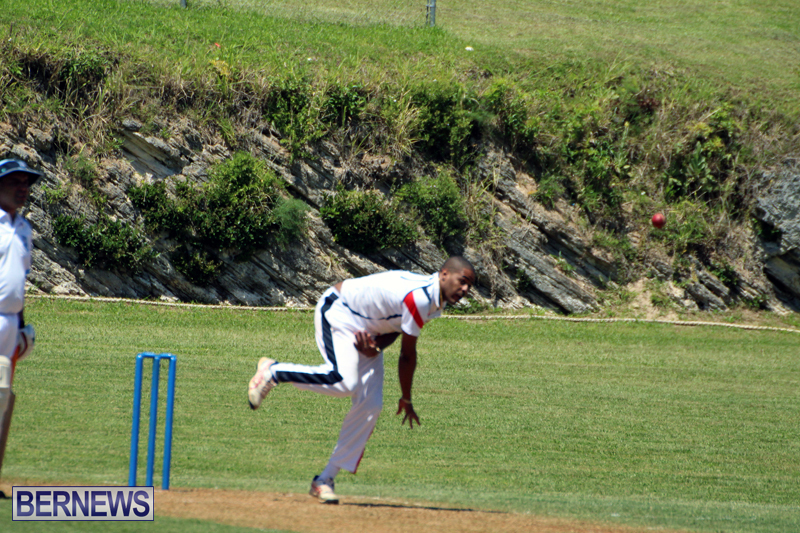 Tayo Smith was the pick of the Southampton Rangers bowlers with figures of 12-2-43-4. 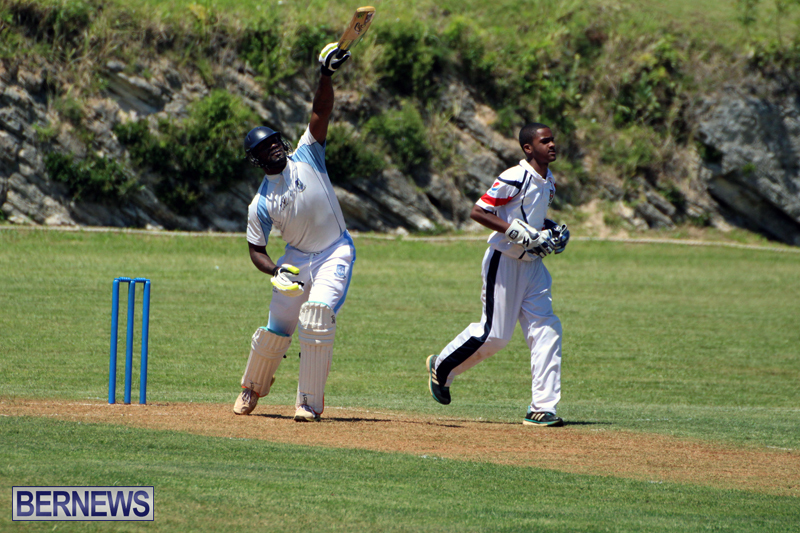 In reply the Southampton rangers would score 274/6 in 51.1 overs, Ricardo Brangman their top scorer with 97 not out, Shannon Raynor added 69, player/coach Ryan Steede was the pick of the St. George’s Cricket Club bowlers with figures of 14-1-52-3. 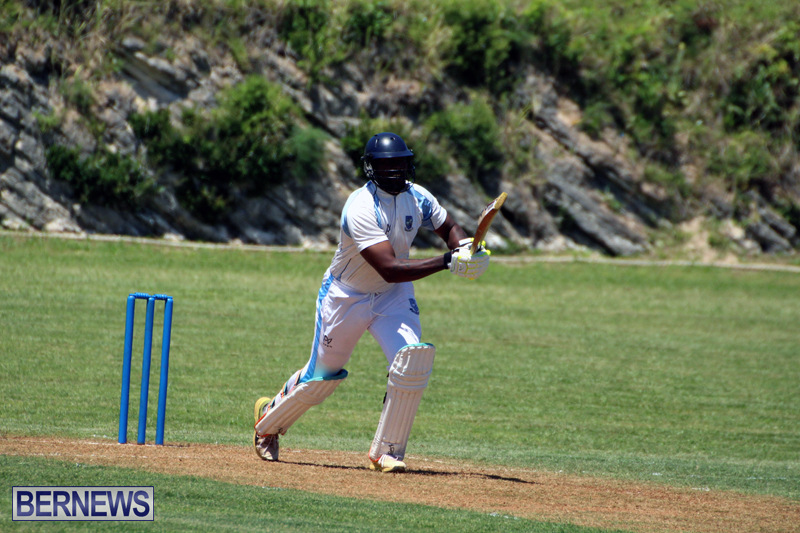 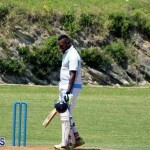 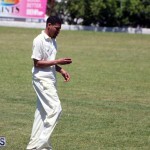 At lord’s in St. David’s, the host were bowled out for 72, Rudell Pitcher was the top scorer 25, Derrick Brangman was the pick of the Bailey’s Bay bowlers with figures of 12.1-4-26-6. 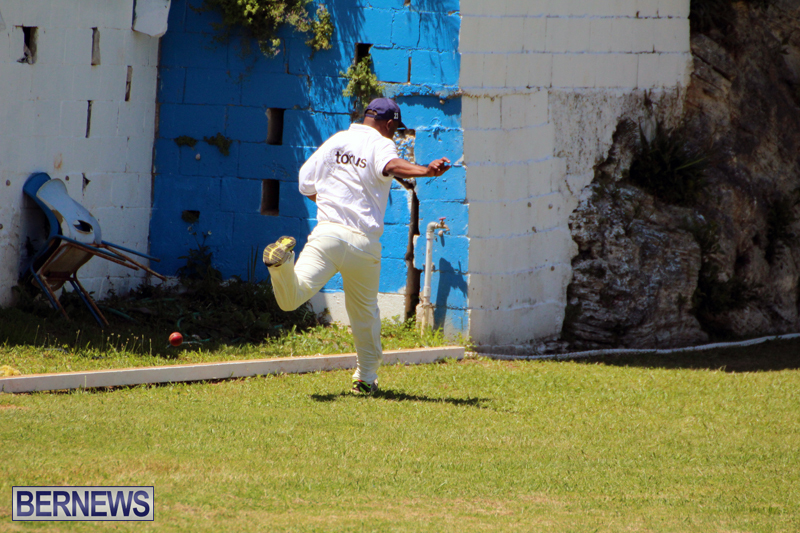 In reply Bailey’s Bay scored 73/3, Sinclair Smith was the top scorer with 39 not out, while Delyone Borden had figures of 6.2-2-18.